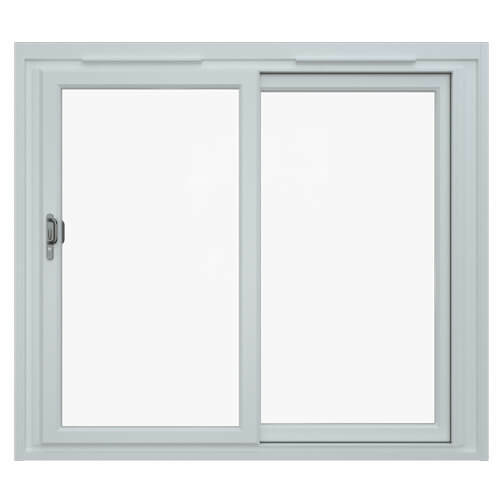 Sliding doors, or patio doors, are a practical solution for adding light and space to a room with their large glazed panels and horizontal sliding opening. The smooth slide motion of the Clear Edge uPVC Sliding Door is tried and tested across the range to ensure lasting quality for the life of your door. Choose from a single sliding, double sliding or triple sliding door to create an impressive wide view feature adding space and light.